According to recent research from Royal Voluntary Service, millions of Britons aged 70 plus are experiencing the happiest phase of their life. According to recent research from Royal Voluntary Service, our charity of the year, millions of Britons aged 70 plus are experiencing the happiest time of their life. It found that 63% of over 70s are happier now than they have ever been. Furthermore, over half (52%) believe they are still in the prime of their life. Two thirds say the best thing about getting older is having more time to do what they want. Other benefits include worrying less about things that aren’t important, no longer caring what people think and being able to speak their mind. 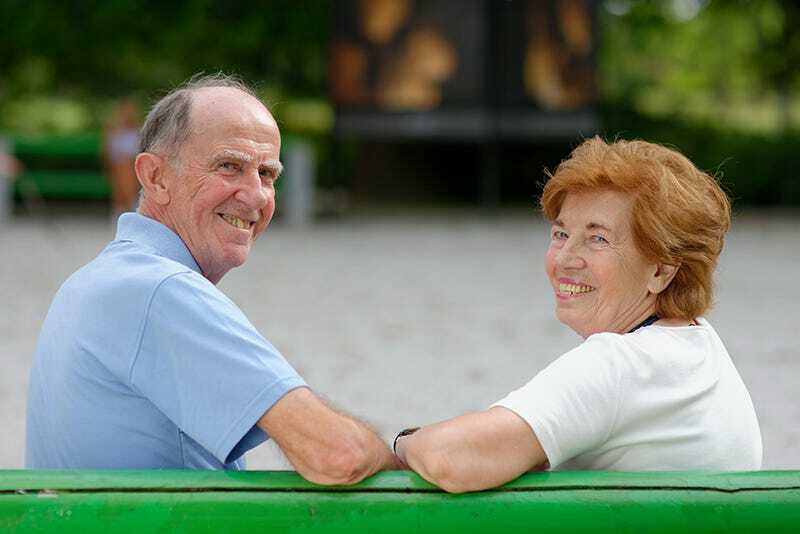 Sharing their top ten secrets to a happy and healthy older age, 89% said keeping their brain active was a priority while 75% cited having a positive outlook on life. Previous research by the charity also revealed the importance of continuing to maintain hobbies into later life. Almost 70% of over 70 year olds practice at least two hobbies on a regular basis claiming this contributes significantly to their health and wellbeing. We would love to hear your tips for a happy and healthy lifestyle. Please send them to creative@cosyfeet.com and we’ll feature them on our social media pages or the website.